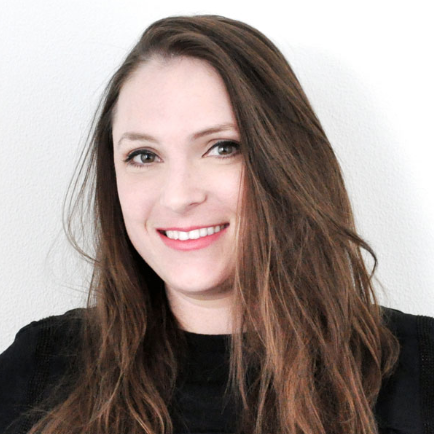 Caroline joined MyVR's marketing team as a Demand Generation specialist. The New England native is passionate about driving demand, lead engagement, and playing with her dog on the beach. As a vacation rental property manager or owner, you know what matters to guests, but your words don’t mean anything if your guests never get the message.